Thanks to LEGO’s building system going out of patent protection, there are now plenty of alternate toys available from other manufacturers. 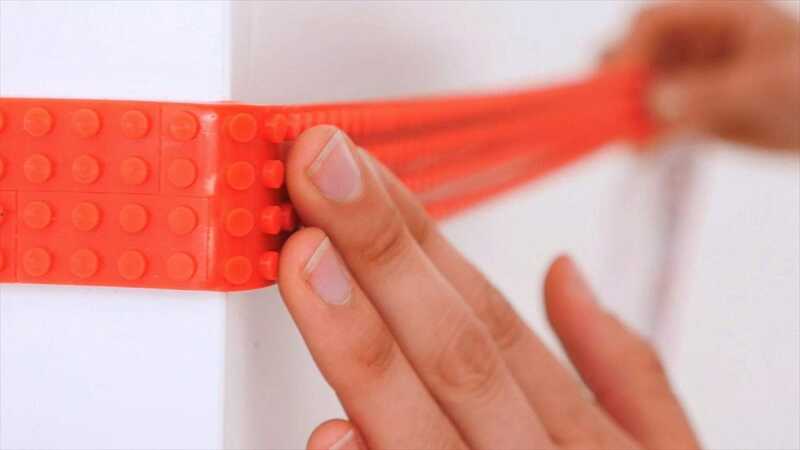 None are quite so versatile as LEGO-compatible tape: rollable, stickable tape that lets you fix LEGO figures and bricks to almost any flat surface. 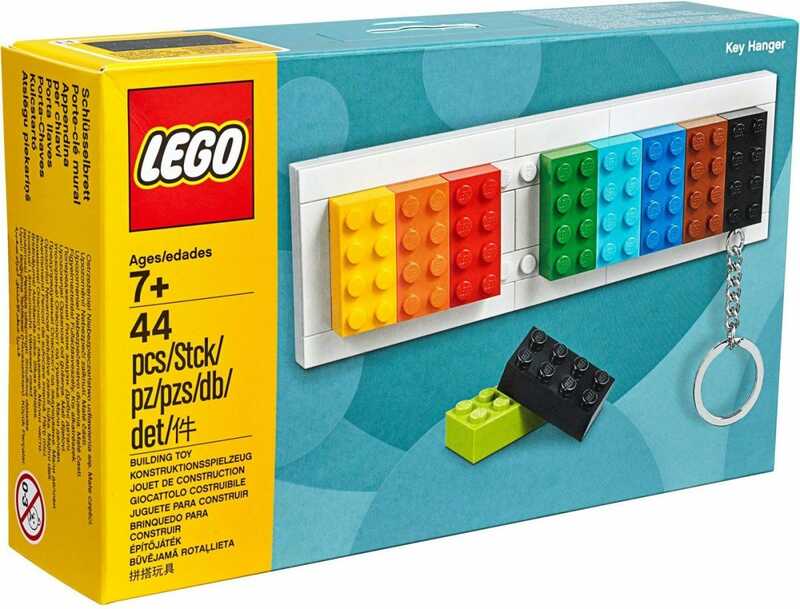 It’s inexpensive and it makes a great addition to any LEGO-themed bedroom or desk, letting fans get creative just about anywhere. This tape is available from a variety of vendors in different colors and sizes. The LEGO mini-fig is almost as iconic as the bricks themselves, and plenty of fans obsessively collect the tiny and interchangeable LEGO people. If your fan can’t get enough of them, you can find plenty of places that will sell loose packs of minifigs in randomized assortments, or you can track down individual and rare minifigs on secondary markets like eBay and Amazon. 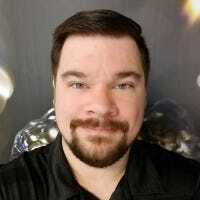 Not interesting enough? Search out custom-painted and crafted minifigs from creators on Etsy, for those few pop culture properties that haven’t already been LEGO-fied. You might say it’s a bit of a pot head. Nothing helps a 10-hour build session go by like coffee (or maybe cocoa, if your LEGO fan isn’t old enough). Why not get your drink into the spirit with this minifig-themed mug? You can’t actually build anything with it, but it looks great sitting next to completed sets on your desk or coffee table. 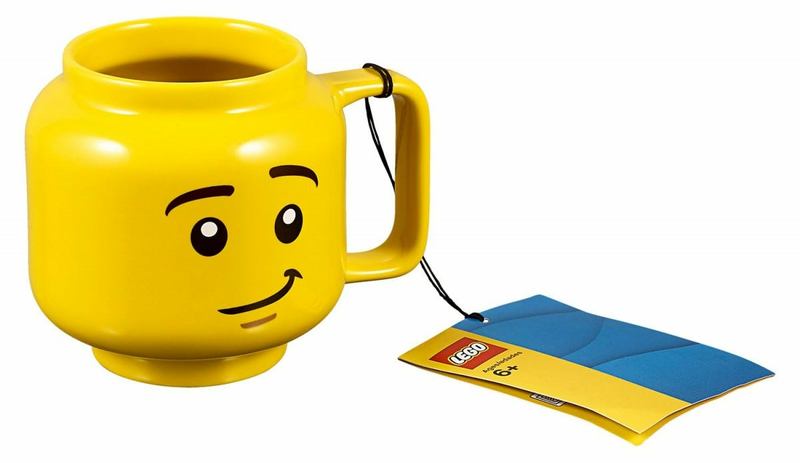 For an alternate choice for LEGO fans, go for a mug that’s a gigantic-scale version of the mugs that the Minifigs use themselves, or one that’s covered in building studs. 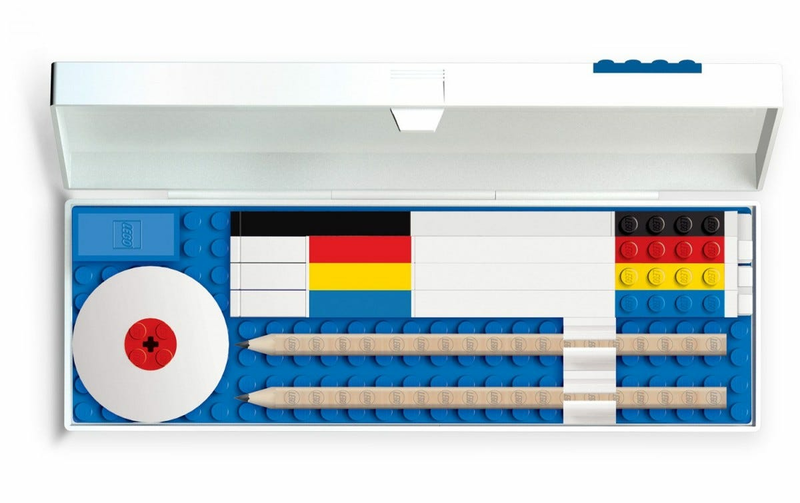 LEGO has an official selection of brick-studded office supplies that fit into a pixel case with a flat base plate, with the idea being that you can snap your pens, pencils, rulers, and other classroom detritus into a perfectly-organized space. This stuff is ostensibly for kids, but I think there are plenty of adults (especially in the design and architecture fields) who’d be happy to get it for a birthday or holiday. 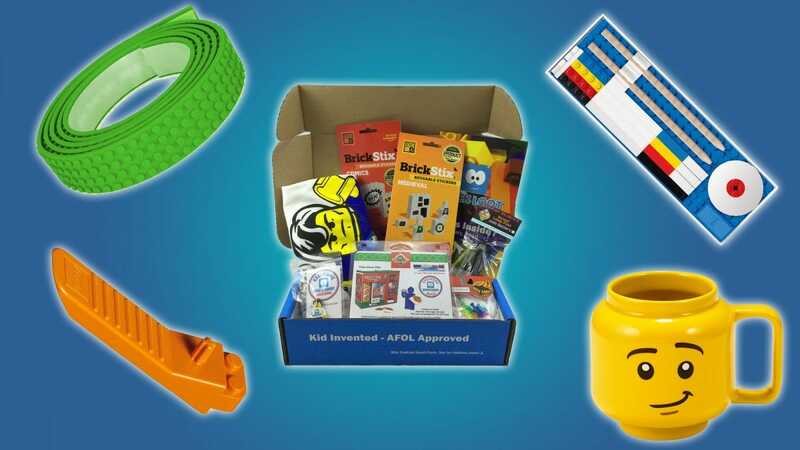 Start with the pencil box, then search for “LEGO stationary” on Amazon to see the rest of the set. 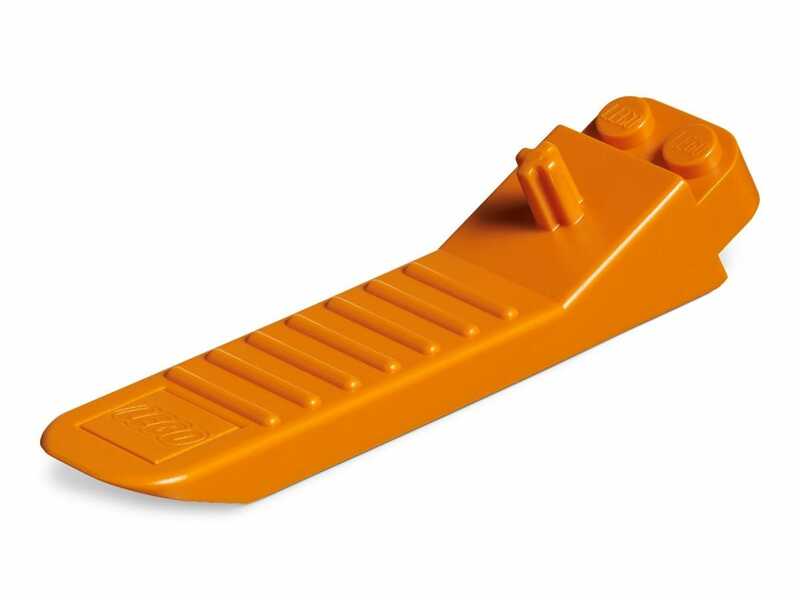 LEGO bricks are manufactured with a 10-micrometer tolerance, so when they fit together they aren’t coming apart without some serious force. That can make deconstructing sets (or making up for mistakes) a chore, not to mention nail-breakers. These separation lever tools come with some of the more expensive sets, but they’re easy to lose and come in super-handy if you’re getting more creative. Grab a handful as stocking stuffers and your LEGO fanatic will thank you. More elaborate LEGO sets beg to be displayed on shelves and other furniture, but they’re kind of fragile by their very nature—not to mention a serious pain to dust with all of those exposed studs. For those big sets that need to be seen to be appreciated, keep them safe and clean with a transparent display case. Cases made for model cars, ships, and planes work great, but just make sure you measure the assembled set you want to protect and order a cover that will fit. 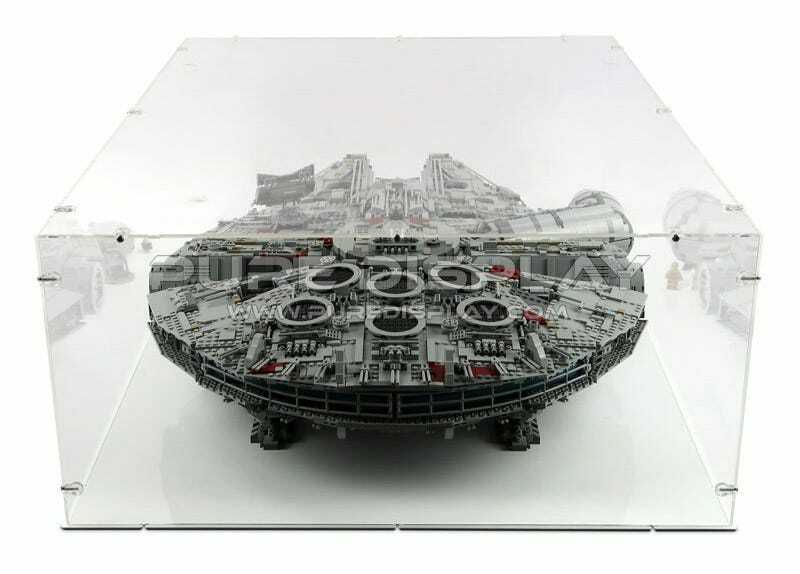 There are plenty of options on Amazon for generic cases, and even some made for minifig collections, but iDisplayIt sells high-quality cases custom cut for specific LEGO sets. Speaking of displays, serious LEGO fans need places to stick all of those sets once they’re done, or else they’ll just sit in a closet not being appreciated by anyone. Like a dedicated bibliophile, a LEGO lover will never turn down a nice display shelf as a gift. You can go cheap with utilitarian, garage-style shelves, get some decent wooden shelves from a department store, or go all-out with full bookcases. 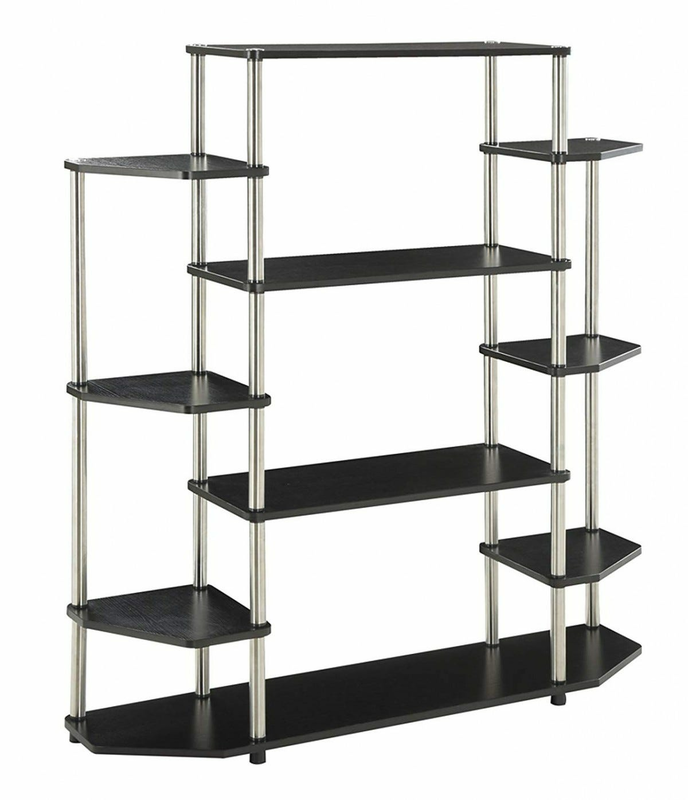 Remember to prioritize multiple levels and shelf depth so they can display their biggest projects. LEGO made an official key holder set a while back, allowing you to use a standard brick on your key ring and just stick it to the wall in place of a more traditional key rack. Oddly the set seems to be out of production, but there are plenty of unofficial alternatives on Amazon and Etsy at the moment. You can even make your own: just cut a base plate to the size you want, super glue it to a wooden or metal base with mounting holes, and hang it on the wall. You can add minifigs or other decorative elements as desired. Want to go the extra mile? 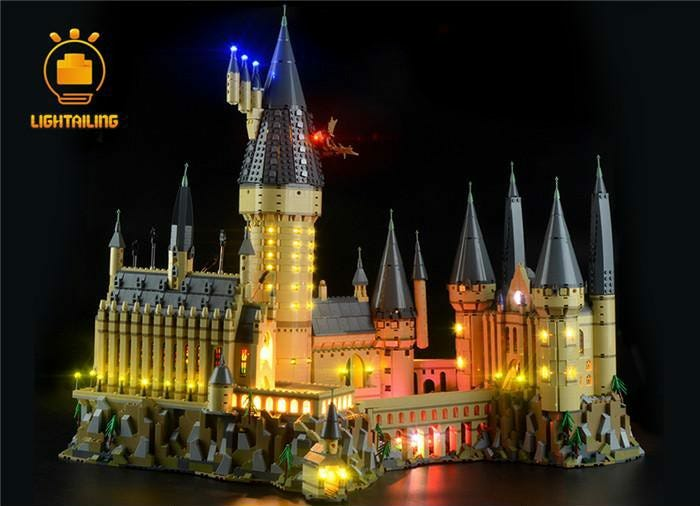 You can find aftermarket lighting kits for some of the biggest and most popular LEGO sets. They require the recipient to disassemble and then re-assemble the kits with LED lighting and batteries installed…but for the true LEGO fan, that’s half the fun! Lighting kits make a great add-on gift for a larger set, but if you’re buying them separately, make sure that you know your recipient already has the set you’re matching. 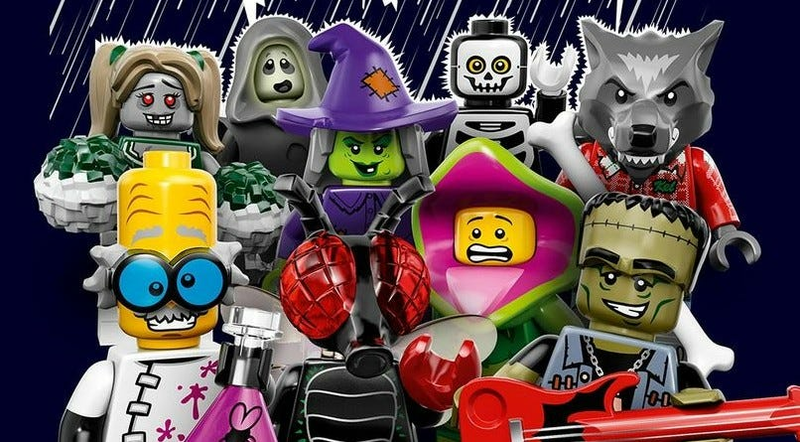 There’s a whole universe of LEGO-focused stuff beyond the official LEGO sets, and the Brick Loot subscription box is a great way to dive into it. 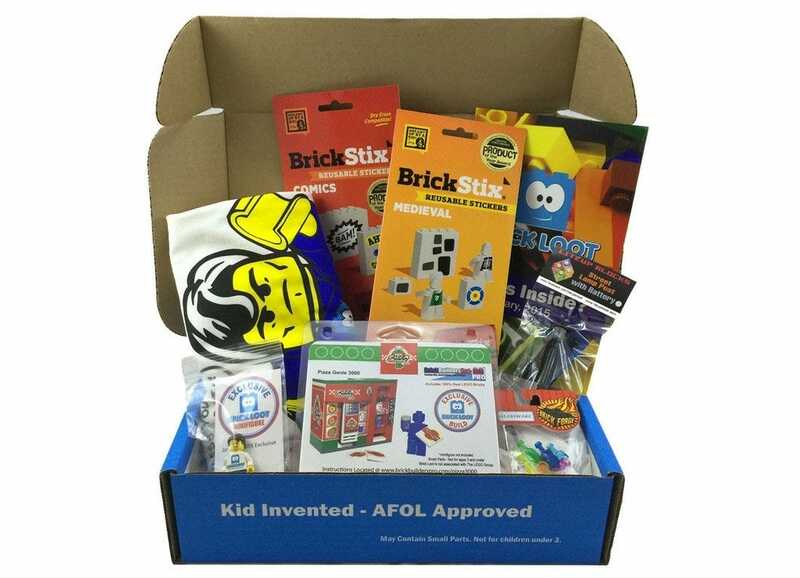 This monthly subscription delivers custom-designed sets (complete with instructions) and LEGO-centric goodies to mailboxes every month, each with a theme. That includes exclusive minifigs and accessories that can’t be found anywhere else. Writing tools are like burritos: a cheap one will get the job done, but a premium one is more satisfying. If you crave a mechanical pencil you’ll treasure instead of tolerate, these are the best available.